I recently received an interesting documentary video , Live from Tokyo by Lewis Rapkin in my inbox from Lonely Vagabond, the Yoda of Toronto indie music. 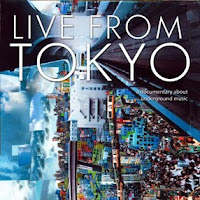 The documentary is about the underground music scene of one of the megalopolises, Tokyo. Despite the fact that it was two years old, this documentary was fresh and eye-opening. 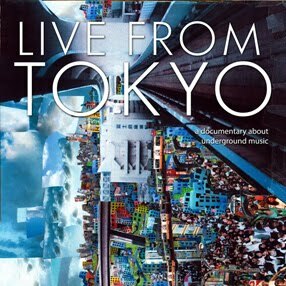 It describes the different influences from various musical genres and how Tokyo musicians digest and apply it to their own music. It also keeps you in the loop of how the relationship between live venues and artists works, in terms of "noruma" system, where artists tend to end up paying a significant portion to play in the venue. This concept is fairly new to the North American system. I strongly recommend you watch it if you are interested in Japanese music or even indie music. Enjoy and thank you LV.